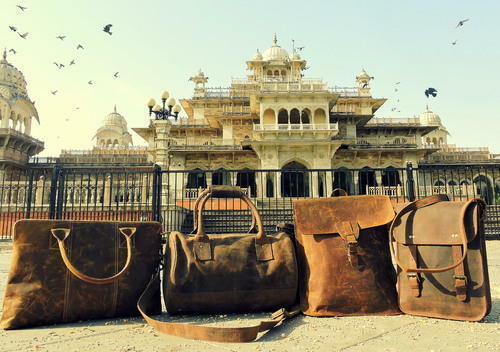 We are a reliable manufacturer, supplier & exporter of Leather Bags, Leather Diaries, Cords & Bracelets, Handmade Paper products known for their fine texture, vibrant colors & eye-catching designs. 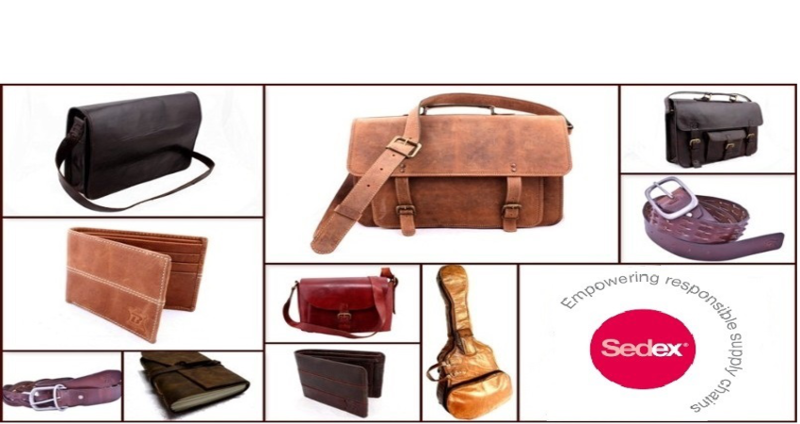 We are a prominent firm engaged in manufacturing, supplying and exporting Leather Diaries, Cords & Bracelets, Handmade Gift Boxes and Ladies Fashion Garments. These products are designed and crafted under the supervision of professionals as per the customers specifications and drawings. Moreover, clients can avail these products from us in beautiful designs, colors and stylish patterns as per their requirements.